Servicing an array of counties throughout North Carolina. At Robert J. Brown Bail Bonds, we understand how frightening it can be when someone you love goes to jail. That’s why we’ve dedicated ourselves to providing the best bail bonds services throughout North Carolina. 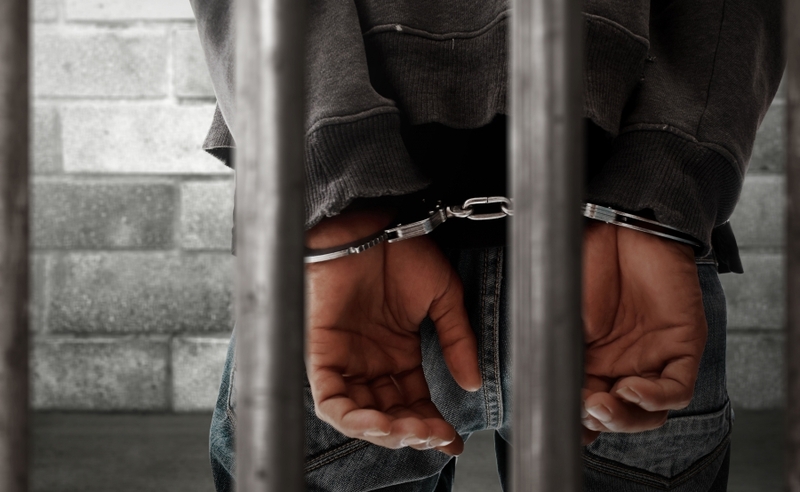 Our bail bond specialists are licensed with the North Carolina Department of Insurance, and our team will do everything they can to get your friend, relative, or loved one out of jail fast. For more information or to begin the process, contact us online or by phone today. If you recently got the call that someone you love is in jail, you’re probably wondering how to get them out. In most cases, the easiest and fastest way to do this is by posting bail. But what is bail? Bail is an amount of money or bond that is set by a judge to secure the defendant’s future appearance at upcoming court dates. If the defendant’s family or friends are able to provide the cash bail or bond amount that the court has requested (also known as posting bail), the defendant will be released back into the general public (in most cases) before trial. At this time, they are expected to attend all court dates, and if they do not, the court may keep the bail and issue a warrant for the defendant’s arrest. If the defendant is unable to post bail, he or she will be held at the Department of Corrections facility until the bail has been paid. Bail is usually set by the judge or court official within the first court appearance of the defendant. Also known as an arraignment, this court appearance must occur within 24 hours of the defendant’s arrest. At the court hearing, the judge will announce the charges against the defendant, and in some cases, the defendant may plead guilty, cutting the case short. If the defendant pleads not guilty, the judge will choose between four release options. The judge may release the defendant on his or her own recognizance. This means the defendant is free to go without having to pay a certain amount of money or providing a bond. The judge may set bail in various forms. The defendant, along with their friends and family, most post bond in order to secure his or her release. The judge may release the defendant to a supervised release program. These often require the defendant to check-in by phone or in-person. The judge may deny the defendant bail and order them to go directly to the Department of Corrections. If you need assistance posting bail for a family member, friend, or loved one, contact the North Carolina bail experts at Robert J. Brown Bail Bonds today. When someone you love has been sent to jail, it’s important to work with a bail bonds company that you can trust. As North Carolina’s Top Rated Local® Bail Bonds Company, RJB Bail Bonds has helped numerous people get their loved ones out of jail, fast. The bail bonds process can be intimidating and confusing, but it doesn’t have to be when you work with us. We service several counties throughout North Carolina, including: Lenoir, Wayne Pender, Nash, Pitt, and Wilson. Don’t hesitate to give our bondsmen a call today. For your convenience, we offer payment plans on qualifying bonds. You can also download our app for iOS and Android on the Apple or Google Play App Store. With our app, you can request bail, search useful information such as outstanding warrants, contact us, and you can do it all from anywhere.